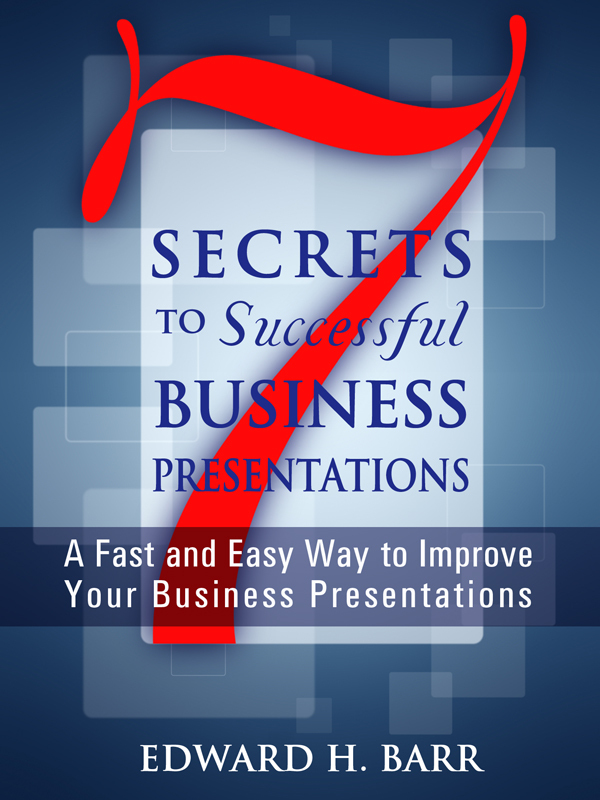 This book gives readers seven simple steps to making their business presentations effective and memorable. Written by a Carnegie Mellon University professor and former Chief Marketing Officer, the book is based in both practice and theory. It will help anyone who must influence, inform or persuade an audience. You can purchase the book online from Smashwords in multiple eBook formats at http://www.amazon.com/Secrets-Successful-Business-Presentations-ebook/dp/B009WUKR0W.